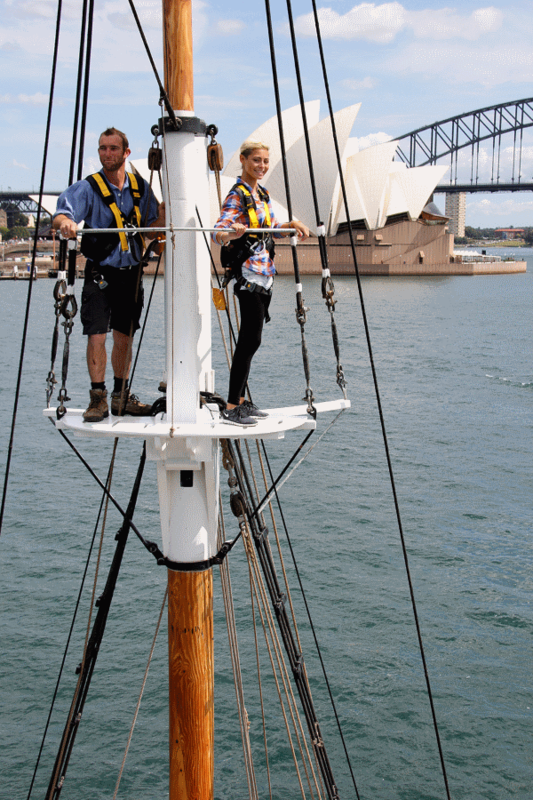 When the early settlers arrived in Sydney Harbour, a timber sailing ship was the only way to see Sydney Harbour. It still is! 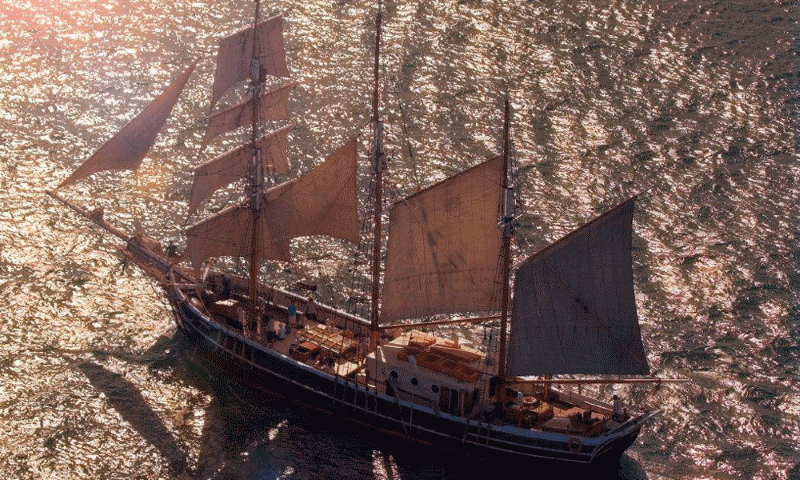 Step aboard the beautiful Southern Swan or the magnificent Soren Larsen and set sail on this twilight dinner cruise like the early settlers all those years ago. 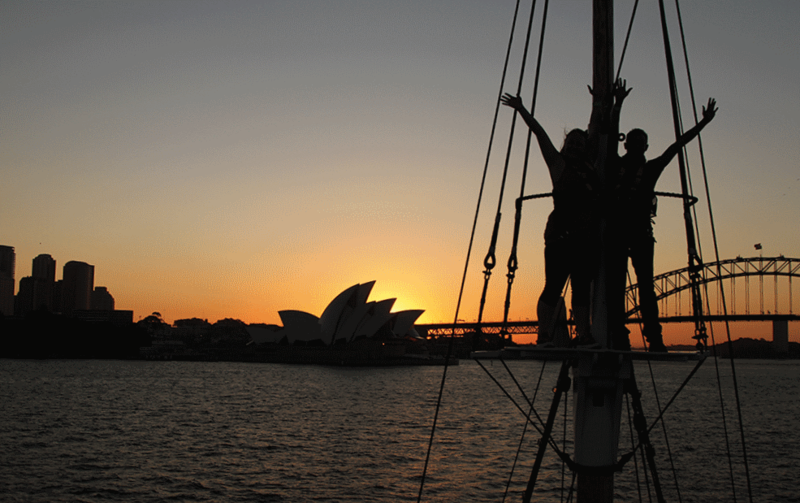 There is no better way to end the day than this sublime Sydney Harbour dinner cruise. 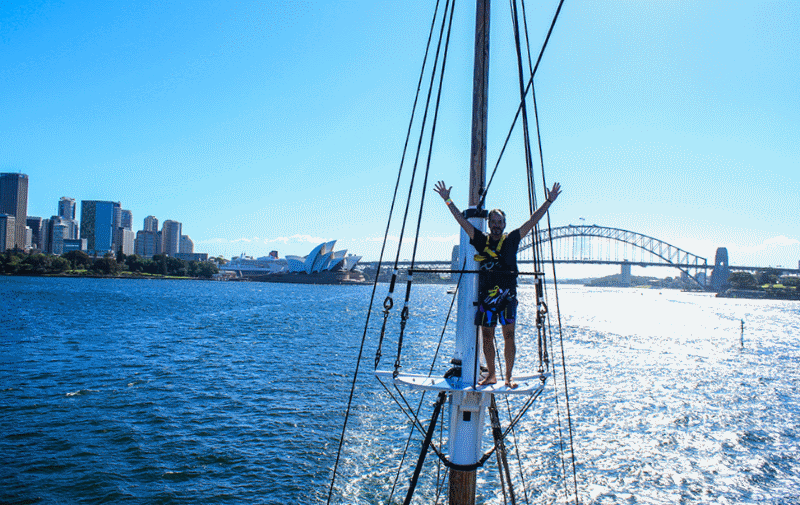 Experience all that Sydney’s wonderful harbour has to offer from the unique perspective of Sydney’s only authentic timber tall ships. 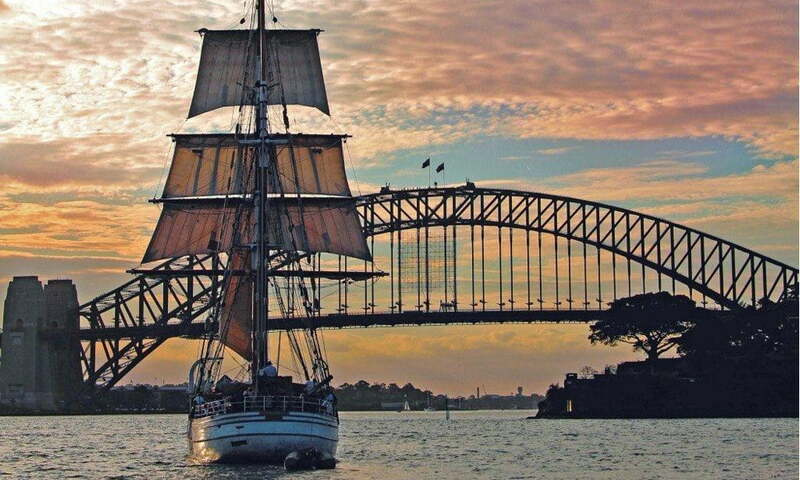 No other cruise can match the perfection of cruising Sydney Harbour beneath the billowing sails of the Soren Larsen – the Flagship of the historic First Fleet Re-Enactment or aboard the graceful deck of the Southern Swan – a beautifully crafted and maintained Three-Masted Barquentine. 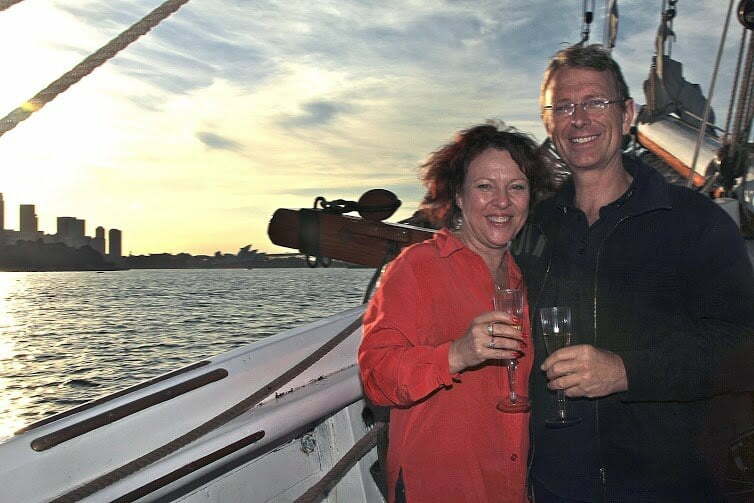 TWILIGHT DINNER CRUISE FROM THE 1ST OF MARCH TILL 31ST AUGUST 2019 WILL BE 1.5 HOURS. 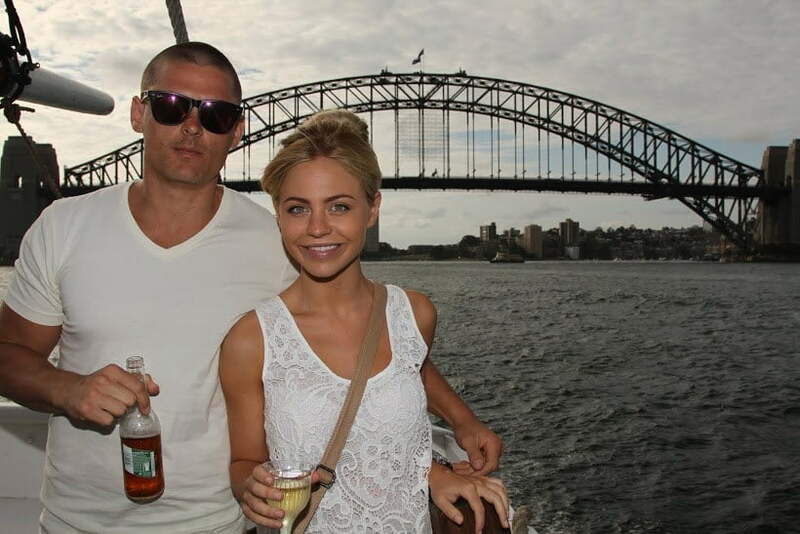 Add a Drinks Package for even more sparkle in your Sydney Harbour dinner cruise.